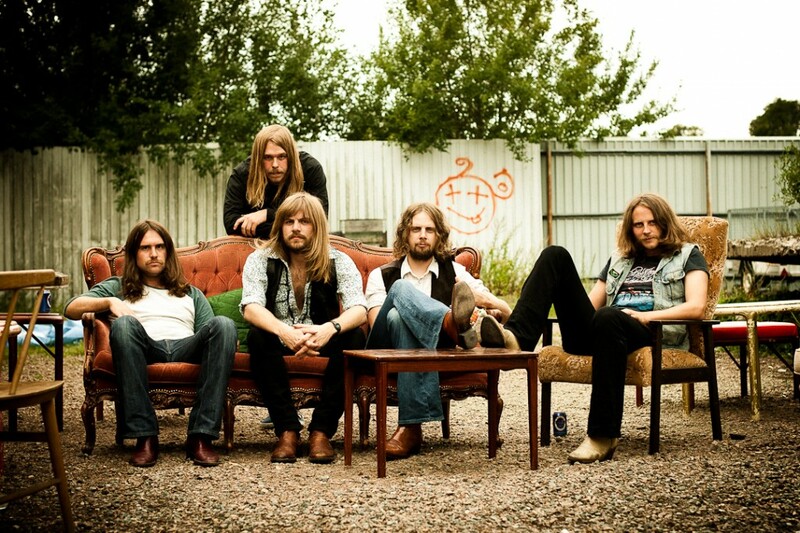 The new upcoming band HORISONT from Gothenburg, Sweden, look to the classic hard rock and the bluesy 70’s progressive rock for inspiration. It all started back in 2004 when a few guys, originally residents outside of Gothenburg, met and decided to form a band: UNION. It didn’t take long before one by one started to drop out or mysteriously disappear ’til the band was completely dissolved. After a couple of month they once again stumbled across each other’s paths and started talking about reunite the band but with a refining of the previous setting: and HORISONT was born. They didn’t play many shows before they found themselves recording a studio album for CRUSHER RECORDS. 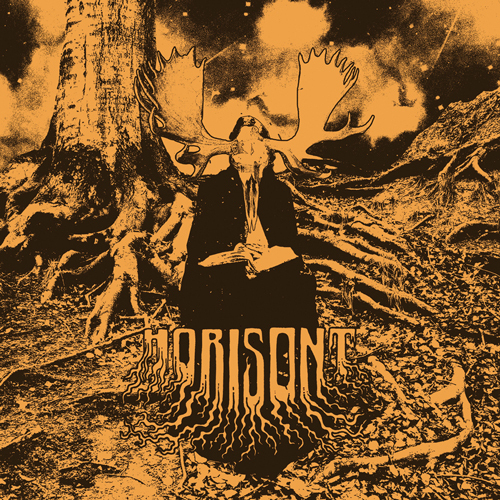 HORISONT’s debut album revives the sounds of 70’s heavy classic rock. The mix of classic rock, progressive, blues and psychedelic brings the mind back to the days of Blue Cheer, Black Sabbath and November. The wha-wha, fuzz, slide, double riffs, thunderous drums and a killer voice, it’s all here. HORISONT’s debut album has a thick and warm analog overall feel and the hard, bluesy opening track Nightrider really gives the album a kick start. The masterful songwriting and skilled performance is throughout, from High Time exploding right from the start with swelling drums and heavy riffs, in order to beautifully sliding over to a soft and melodic refrain, to Horisont Boogie with slide guitar and a classic tinkling rock and roll piano in the background. Half of the songs on the album are written in English, half in Swedish, giving the album an exotic feel. The album is nicely rounded off with the 6 minutes evil, heavy blues track Efter Min Pipa, leaving the listener pleased but craving for more. Recorded in the early year of 2009 in the famous Music-A-Matic Studios (Union Carbide prod., Hellacopters, etc. ), HORISONT are ready to face their fans with the brand new debut album Två Sidor Av Horisonten containing 10 solid hard-hitting, memorable songs. HORISONT carves its own path, and Två Sidor Av Horisonten establishes the band as one of catalysts aiming to change the face of classic heavy rock music for the better. Två Sidor Av Horisonten CD/LP, (September 25, 2009).